An investigation has been launched after officers received a report of a young male on his bike colliding with a car in the area of B&M in Newtownabbey. The Times understands the incident occurred at approximately 5.15pm on Wednesday, November 28, but details have only been made public by the PSNI. 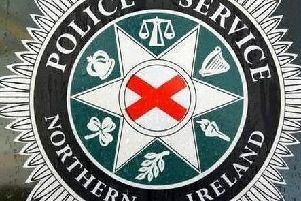 A Newtownabbey police spokesperson said: “We believe the driver did stop and speak to the male, but we would be keen to speak to any witnesses to confirm this.